According to The Hollywood Reporter, director Michelle MacLaren has hopped in her invisible jet and flown away from Warner Bros.’ Wonder Woman movie. 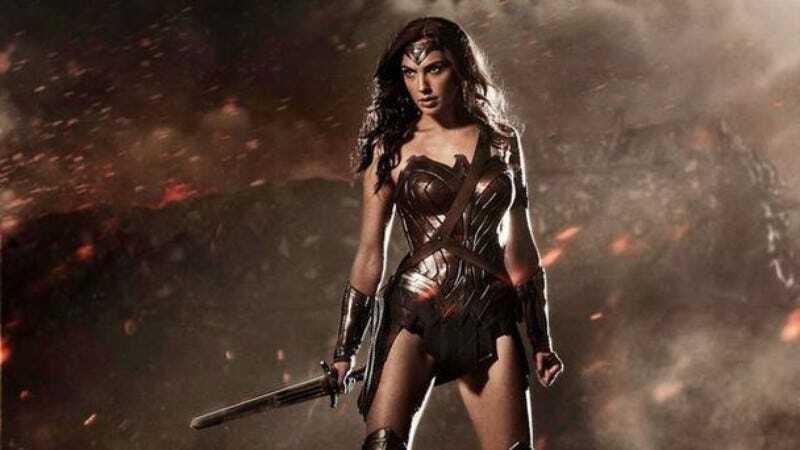 MacLaren first joined Wonder Woman (which will star Gal Gadot as the wonderful woman) back in November, and she would’ve been the first female director to take on one of these big-budget superhero blockbusters if she had stuck with it. It also would’ve been her feature film debut, though she’s directed enough episodes of Game Of Thrones, Breaking Bad, and The Walking Dead to make up for that. As for why MacLaren is dropping out of Wonder Woman, THR cites the ever-citable “creative differences,” which means we have no idea why she’s leaving the project. Maybe—as seemed to be the case when Edgar Wright left Ant-Man—she didn’t like how hard the studio was forcing her hand in terms of establishing the shared universe between WB’s Justice League movies, or maybe DC wanted Wonder Woman to go through a weird mod phase and MacLaren thought that was stupid. Whatever the reason, THR isn’t sure if this will hurt WB’s plan to release Wonder Woman in June of 2017, but we’d wager that the studio is doing whatever it can to find a new director as soon as possible.